...the perfect holiday treat for young families (and fun, too, for seniors). Why See Rudolph the Red-Nosed Reindeer? Rudolph the Reindeer returns this Christmas! Based on the beloved 1964 animated special, this adaptation brings everyone's favourite reindeer to the stage. 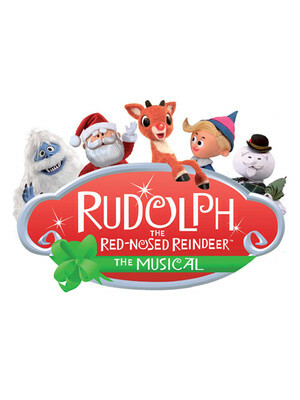 Rudolph was first tuned into a live action musical last year by Jeff Frank and Chicago's First Stage in 2013 and looks set to become as much a festive tradition as the TV original. This classic tale teaches the importance of friendship and respect, whilst getting everyone very excited for Christmas in the process! This new production features a mixture of adult and young performers as all your favourite characters - there's Bumble the Abominable Snowman, The Misfit Toys, Clarice and of course Rudolph himself. The songs include the title track (originally recorded by Johnny Mathis), Jingle, Jingle, Jingle and Holly Jolly Christmas. Seen Rudolph the Red-Nosed Reindeer? Loved it? Hated it? 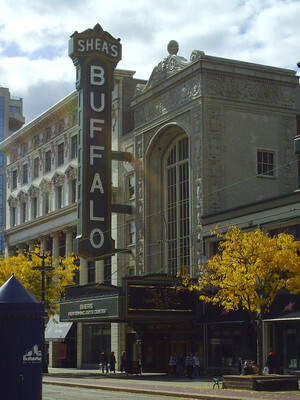 Help your fellow Richmond Theater visitors by leaving the first review! Sound good to you? Share this page on social media and let your friends know about Rudolph the Red-Nosed Reindeer at Altria Theater.